The Science of Salt: What Kind Should We Be Consuming? A lot of us gravitate to salty foods as much or more as we do sweet ones, and there are good reasons for that. Salt doesn’t just make food taste way more delicious: our body has a real need for the nutritional value of salt from the right sources. Adequate sodium (salt) intake is essential to electrolyte balance, proper hydration, the functioning of all the body’s organs, and more. However, most of us are getting more salt than we really need because it is already added to many packaged foods we buy, and because we are conditioned to eat more of it than is necessary. 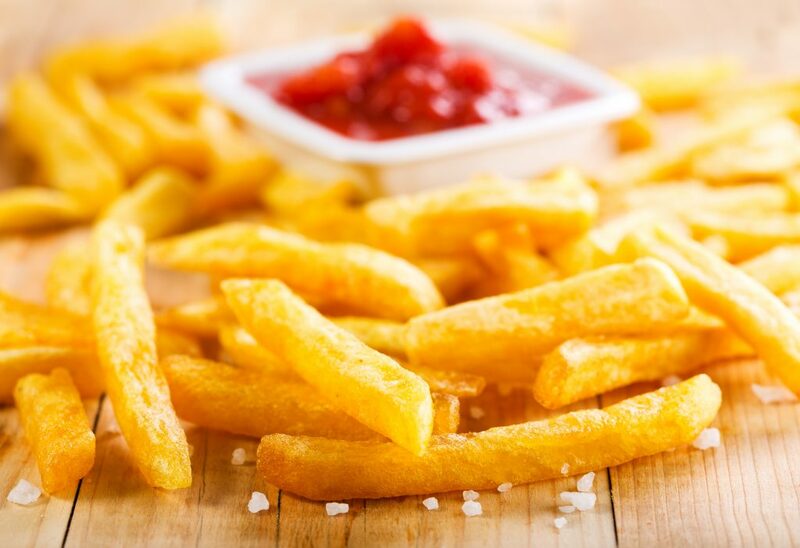 Adding too much salt, sugar and bad fats to food is a strong cultural habit (and sales and marketing strategy), which helps create food addictions. Research shows that 90% of Americans are getting too much sodium in their diet, which is mainly from the processed foods they are eating. This can lead to all kinds of health issues including high blood pressure, stroke, heart disease and kidney disease. We absolutely need salt but not all salt is created equal, and while some types are beneficial for our health, others are not. 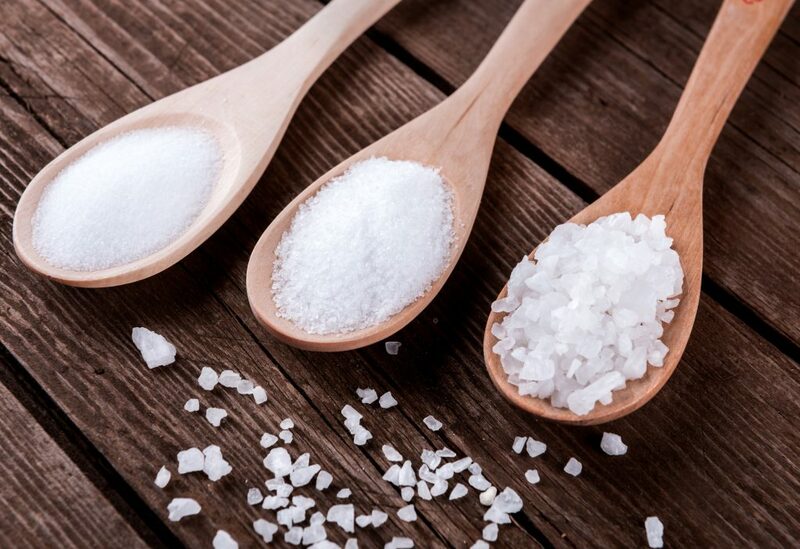 Common table salt, for example, has an altered structure from heat-processing, has been stripped of minerals, and has had anti-caking chemicals added to it. It does usually contain added iodine, which may or may not be well absorbed by the body. So how much salt should we be getting and which sources are the best? The U.S. dietary guidelines are actually somewhat high on their recommended daily amount, and dosages should vary from person to person. But a healthy average dosage is around 1,500 milligrams of sodium daily. Most foods already contain a certain amount of sodium, which is naturally occurring. 1. Kosher Salt: Similar to table salt (but with a larger grain size), kosher salt is also mostly made up of the chemical compound sodium chloride. All salt is kosher, but this kind got its name from the fact that it was originally used for curing meat. Many chefs prefer it for cooking because it dissolves fast and quickly disperses its flavor. But the main difference between this salt and table salt is that it usually doesn’t have the anti-caking chemicals added to it (and the same thing with Pickling Salt). For that reason, if you only had kosher and table salt to choose from, go with kosher. But nutrition-wise, your first pick should always be either Himalayan or sea salt. 2. 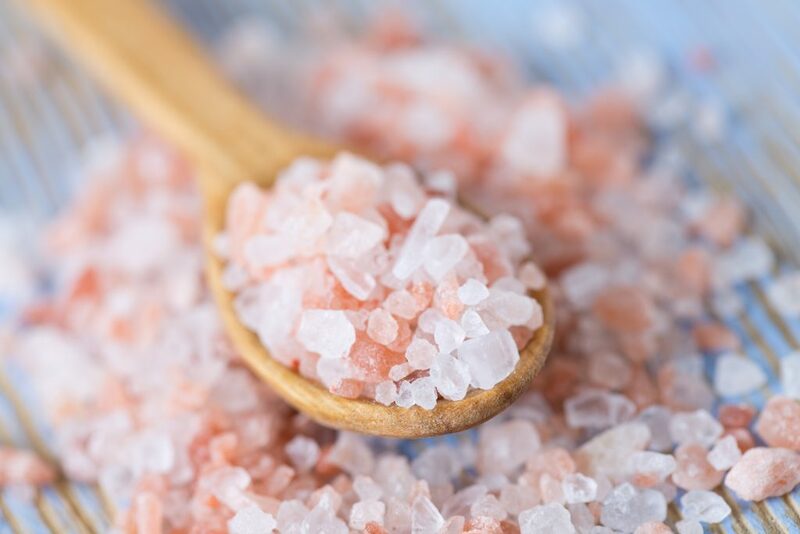 Himalayan Salt: Also known as crystal salt, pink salt or “pink gold,” this is a rock salt mined in Punjab at the base of the famous Salt Range. It is the purest salt on earth, and there are at least 84 naturally occurring trace elements. Is contains no chemicals or pollutants, and has an unlimited shelf life. It promotes excellent overall health, and in conjunction with water, it’s actually vital to the healthy regulation of blood pressure. One thing it does not contain is iodine, so you will want to get that essential nutrient from somewhere else in your diet. This salt makes everything taste more delicious! 3. 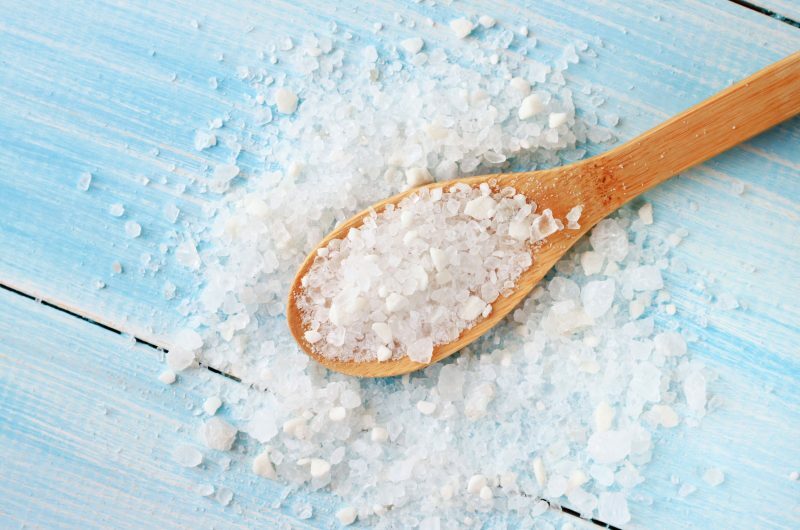 Sea Salt: As it’s name implies, this salt comes from the sea and in its unrefined form contains most of the same trace elements and health benefits as Himalayan salt (which at one point was created under the sea as well). Sea salt also usually contains iodine. 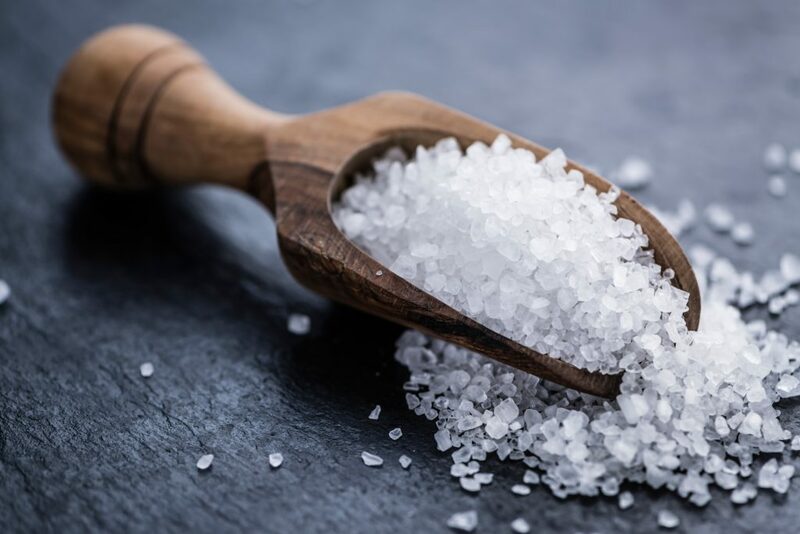 There are different types of sea salt, including Celtic, crystalline, fleur de sal, Hawaiian, Italian, and flake (which has a little lower trace mineral content). These all are excellent sources, but not guaranteed to be as pure as Himalayan salt because of the pollution that exists in our oceans now. In summary, you shouldn’t be afraid of salt, but rather be mindful of the type of salt you choose to eat. Too little salt can also be harmful for the body! Balance is key when it comes to enjoying a Clean Eating lifestyle.